Our message is simple… the drive towards better service and value starts from within. If we drive to be better – you will too. 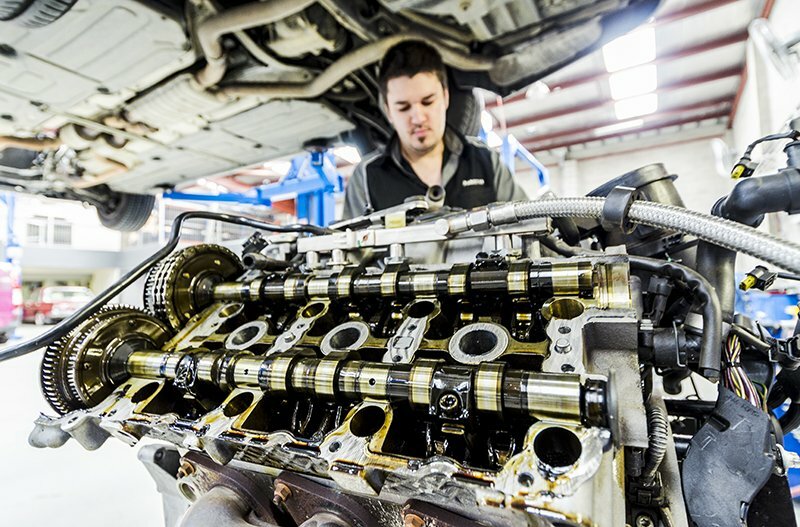 Our Mercedes-Benz specialists possess a wealth of knowledge the local mechanic can’t match. We know your Mercedes-Benz top-to-bottom, from the specific types of motor oil that will help your engine perform at its best, all the way down to how the PARKTRONIC system operates. We provide all of this without charging a dealership markup. Our pricing system is fair and transparent – with Ammstar, you’ll know exactly what you’re paying for! Ammstar has been in the game since the year 2000. 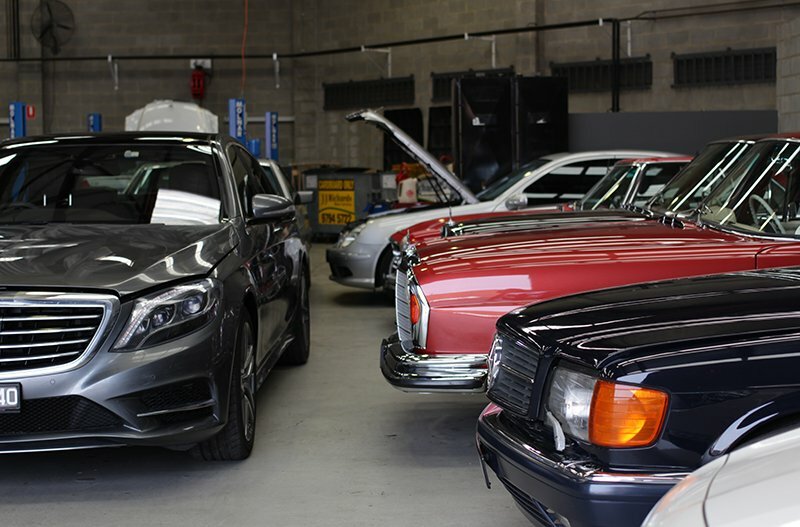 Unlike other mechanics, we’ve worked exclusively on Mercedes-Benz vehicles during that time. For a hands-on trade like car mechanic, this is exactly what you want to see on your mechanic’s resume! Ammstar offers rides to and from home and more as part of our mission to bring you affordable dealership service. Book a courtesy car with us for a nominal fee, or ask us to chauffeur you home if you live locally or to the train station if you need to get to work. Thanks to our relationships with leading European brands, we’re able to service your Mercedes with parts that are indistinguishable from the real deal – no dodgy no-name components here! 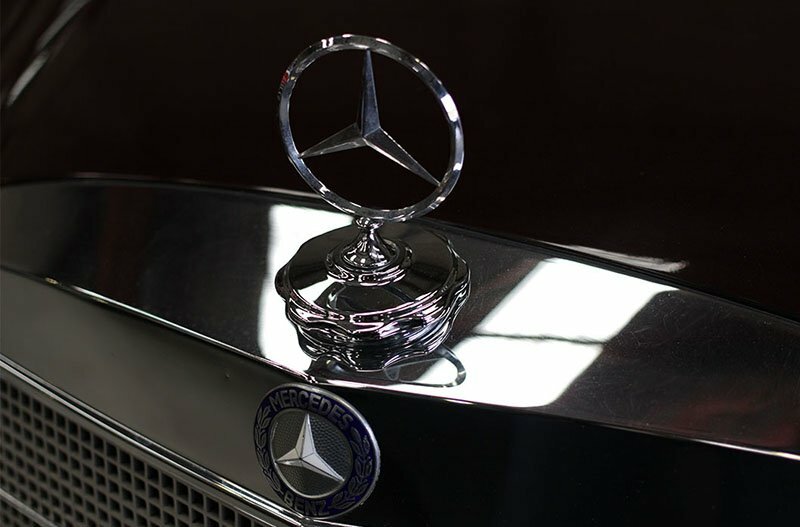 It doesn’t matter whether your Mercedes is brand-new, handed down from a family member or a vintage model. If it bears the three-pointed star, our team of Mercedes-Benz experts can fix it! We don’t just employ the best specialist mechanics – we even train our own! Regular training ensures that our specialist mechanics have plenty of opportunity to develop keeping them at the forefront of automotive technology. 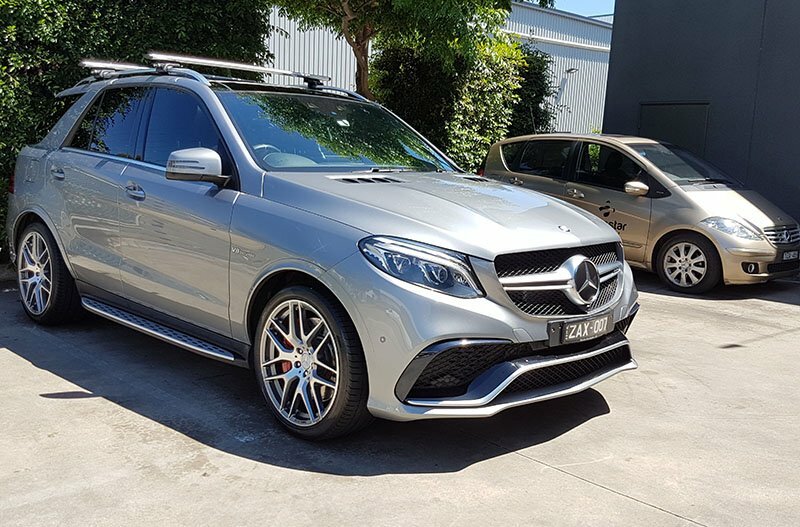 Our technicians are sharp, and enjoy keeping completely up-to-date with the latest technological innovations from Mercedes-Benz.